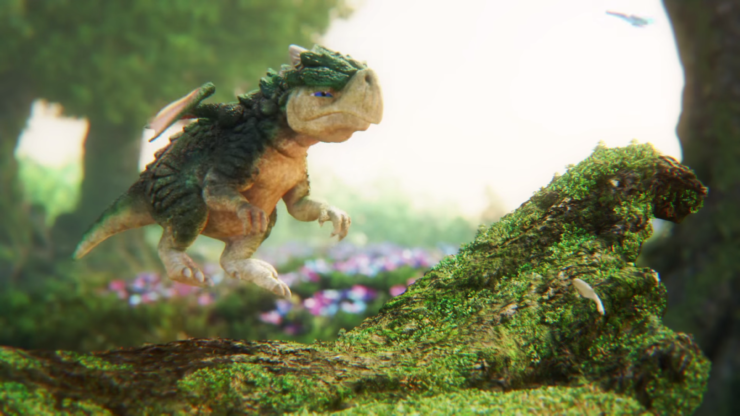 Marza animation Planet is a CG animation development department of Sega. 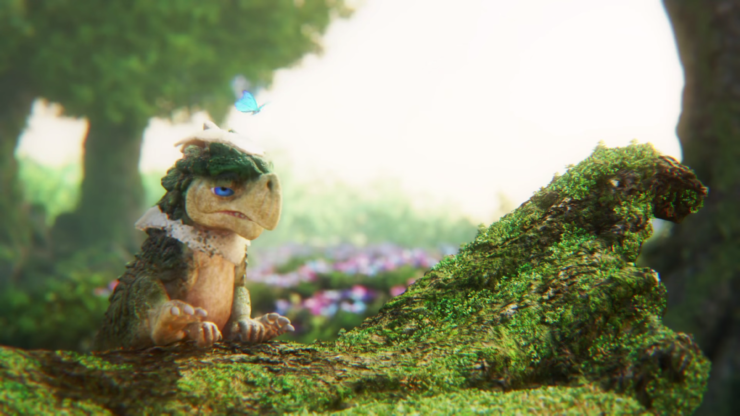 Initially the studio has worked on a number of pre-rendered movies for game titles. 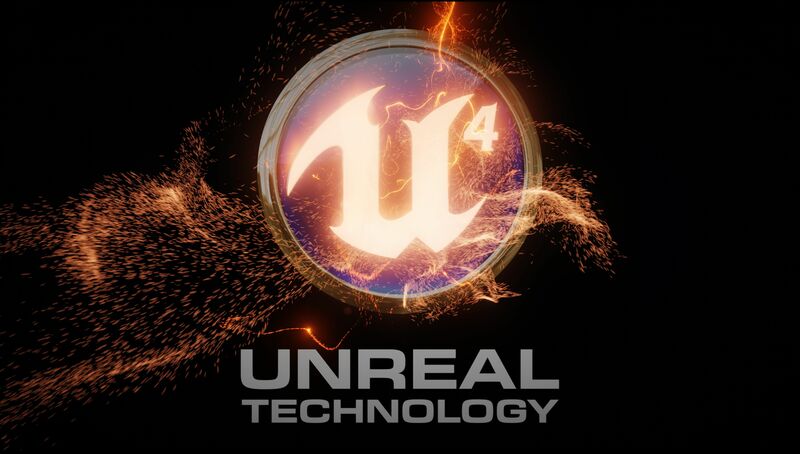 In 2011, it established a subsidiary studio, MARZA USA in LA. They are currently co-producing the film “Sonic the Hedgehog” with Sony Pictures. 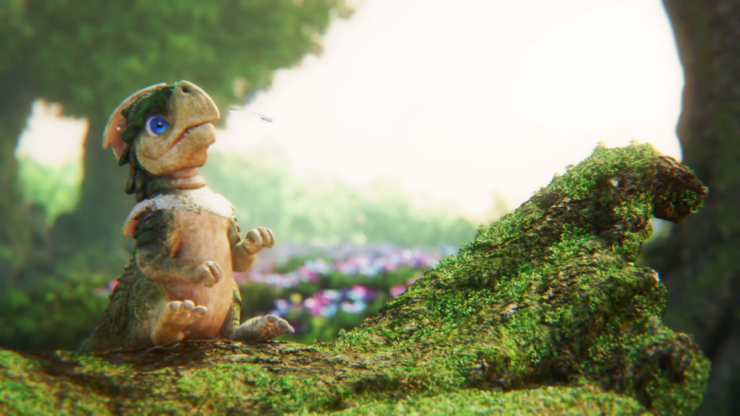 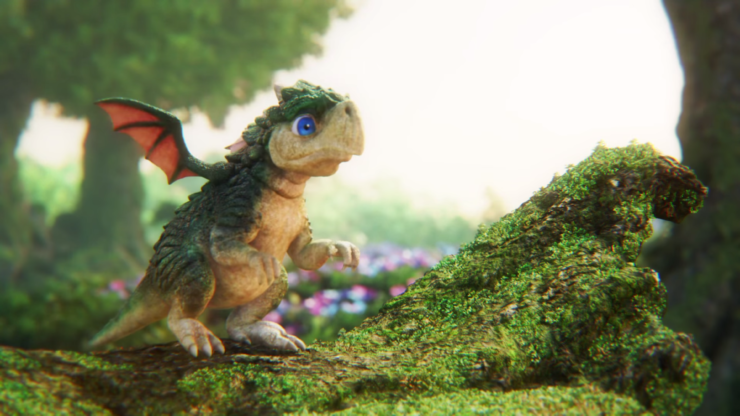 The incredible Unreal Engine 4 real-time tech demo is using Epic’s open-world forest assets, and features an adorable little dragon that could make us long for a cute little game starring a similar popular critter.